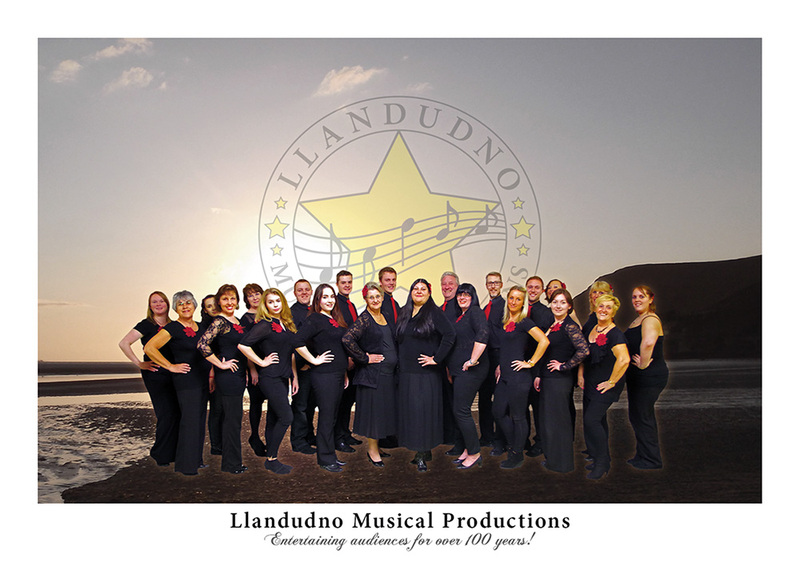 ​​Llandudno Musical Productions would like to hear any feedback from the people who come and see any of the shows and events that we put on. We can then see if either you enjoyed it, or if there are any areas that you feel can be improved upon next time? Please feel free to add any comments ​on how you felt about the Llandudno Musical Productions show that you came to see. Also, you can use this page to contact us for more information about joining LMP. ​Please also note that all of the personal information you supply, is confidential and will not​ be shared with any other organisation. We are also contactable on Facebook, twitter, and Google+ - just click on the links at the top right hand side of this page.